Growing up, I always had a knack for psychology. And after winning a 12-year battle with depression, I became fascinated with personal growth too. My passion for both led me to discover the realm of positive psychology. 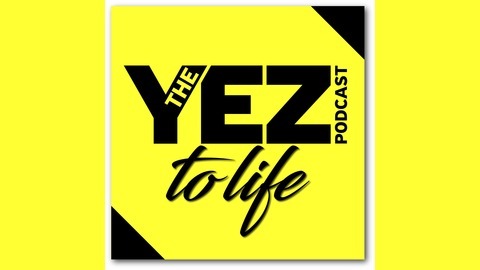 So I combined the inspiration of personal growth with the credibility of scientific research to bring you The Yez To Life Podcast. And it is my mission to educate you on the true power of positive psychology to help you turn adversity into advantage, take life by the collar and emerge victorious. 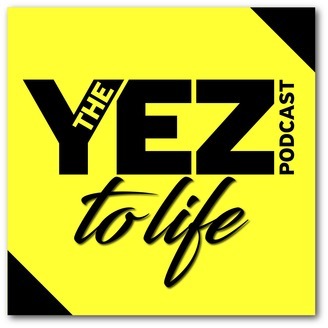 Say YEZ to life!